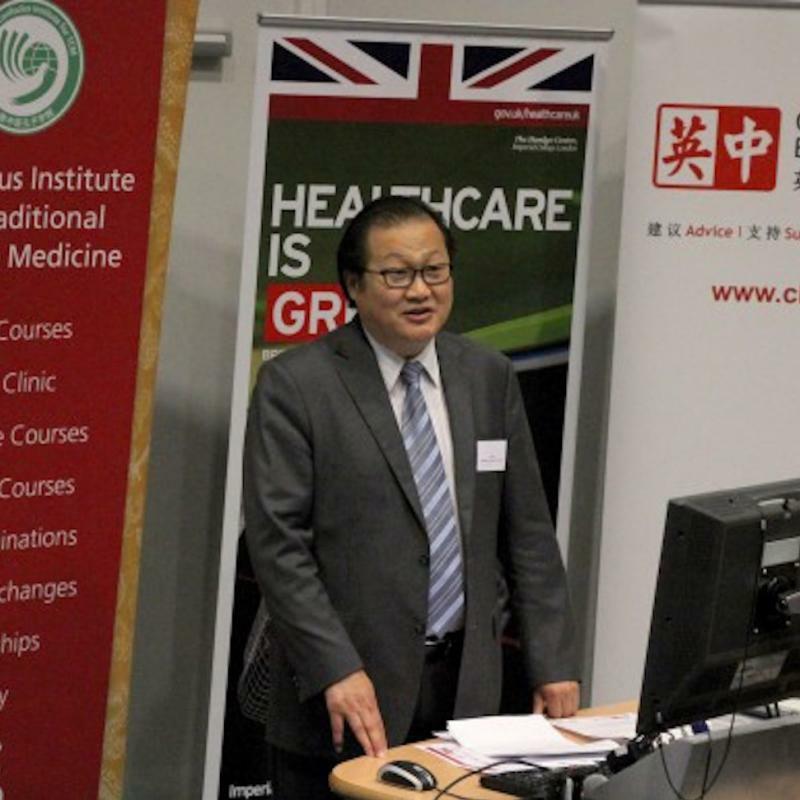 May 2015 saw the number of the Youth Chinese Test (YCT) takers having exceeded 500 at London South Bank University’s Confucius Institute for Traditional Chinese Medicine (CITCM), a new high for the CITCM’s YCT Testing Centre. The youngest candidate was only six years old. Despite the young age, the candidate was as rigorous and calm as the older students. 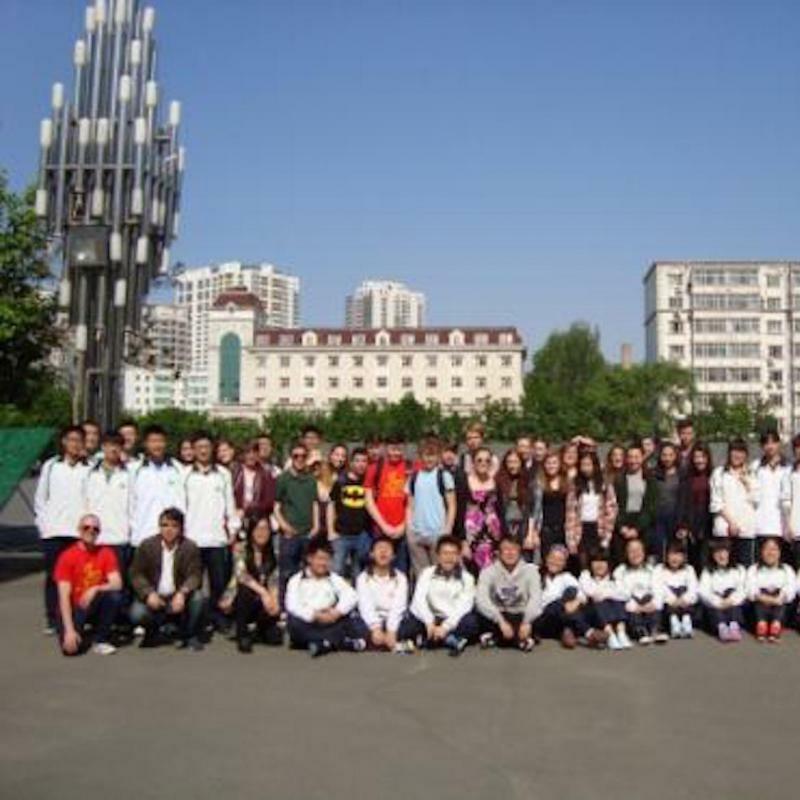 The YCT, as a tool to assess primary and secondary school students’ Chinese proficiency, has been widely promoted at CITCM. It integrates the knowledge of language with fun and is popular among the students. 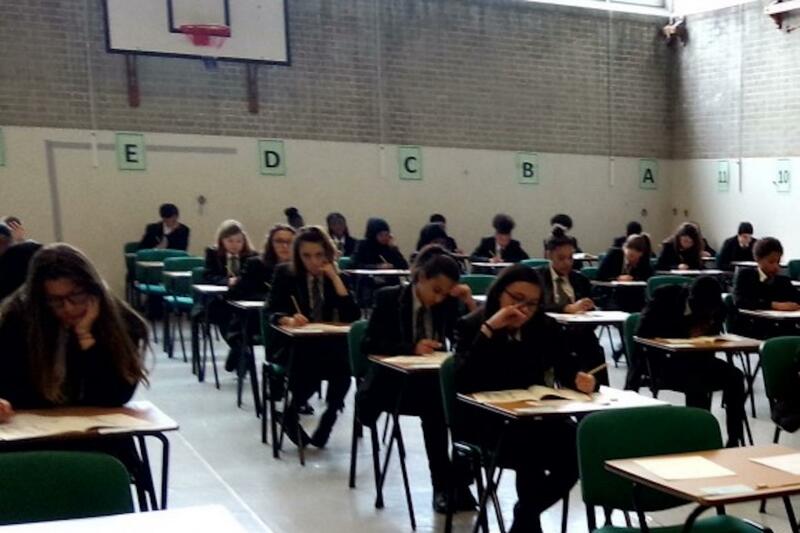 With Chinese keeping on gaining popularity at London schools, the number of test-takers is expected to increase further next year.